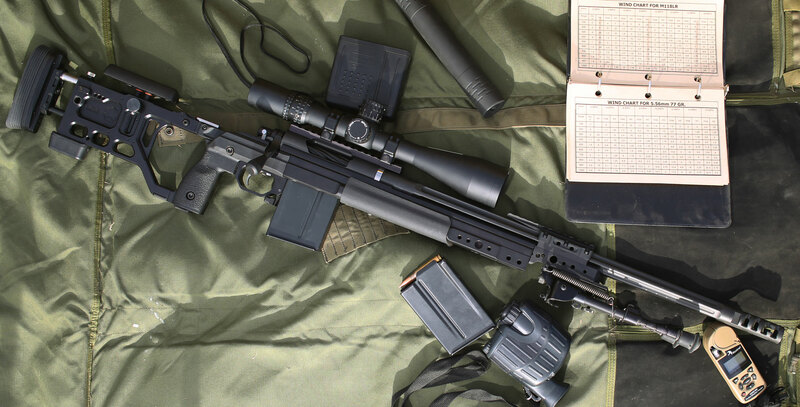 Whiskey-3 Forend (Aluminum): This is the aluminum Whiskey-3 forend that came standard on the gen 3 and 4 chassis. The gen 5 and newer forend is polymer but some shooters just prefer aluminum so we're offering it separately. 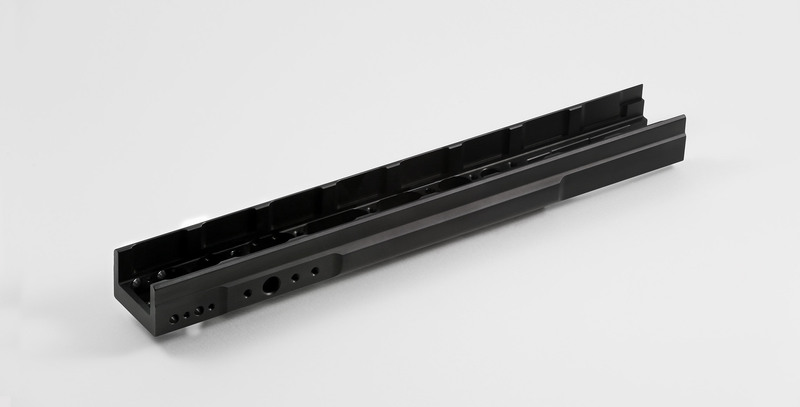 This forend features multiple threaded mounting points and a comfortable shape. Made by KRG. Material: 6061 aluminum.